This event created by @AsDetroitsOwn is a visual feast that takes place on the top deck of the Detroit Princess. Combining action sports, art, and live music, the top of the Princess will be completely transformed and will contain a halfpipe, ramps, and the art of some of Metro Detroit's finest artists. These tickets get you access to the halfpipe / art show and air conditioned spaced to enjoy your Our lunch menu features a bountiful buffet of Tender Beef Tips with Gravy, Baked Chicken, Mashed Potatoes, Vegetarian Lasagna with sides of Cheese Tortellini, Wild Rice, Fresh Steamed Vegetables, Assorted Salads and Rolls. The event wouldn't be complete without high flying stunts from professional skateboarders and BMX riders. 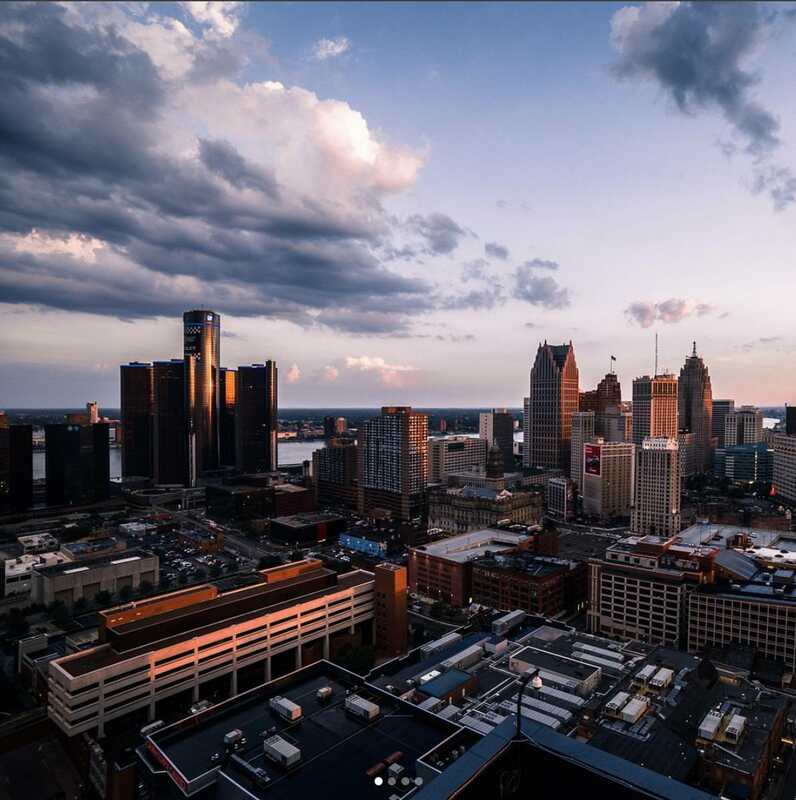 This is truly a once in a lifetime cruise, that has just about everything required to feed your need for inspiration, adrenaline, and views of Detroit!